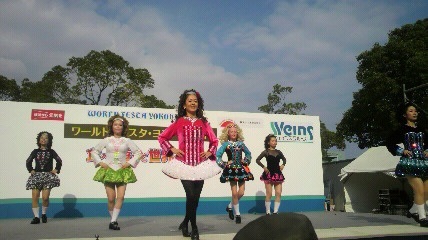 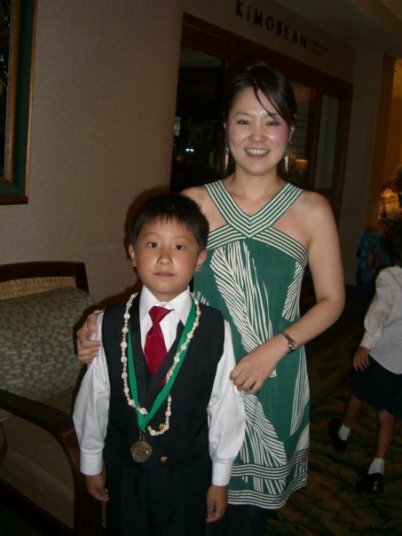 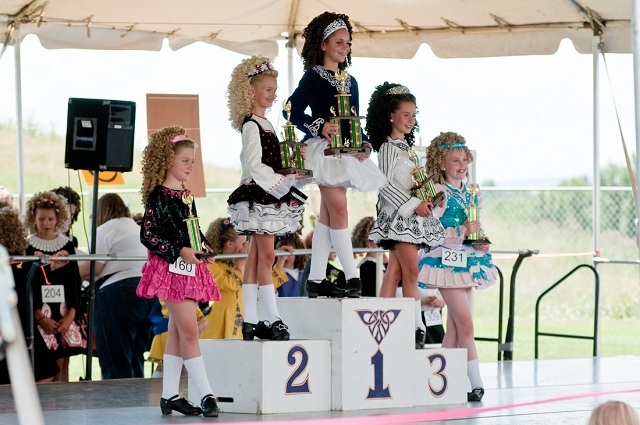 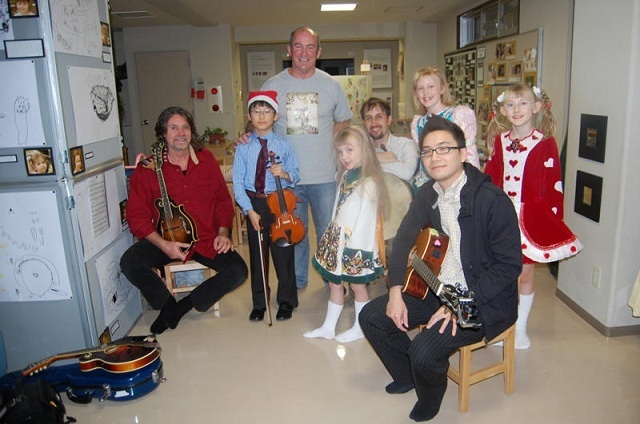 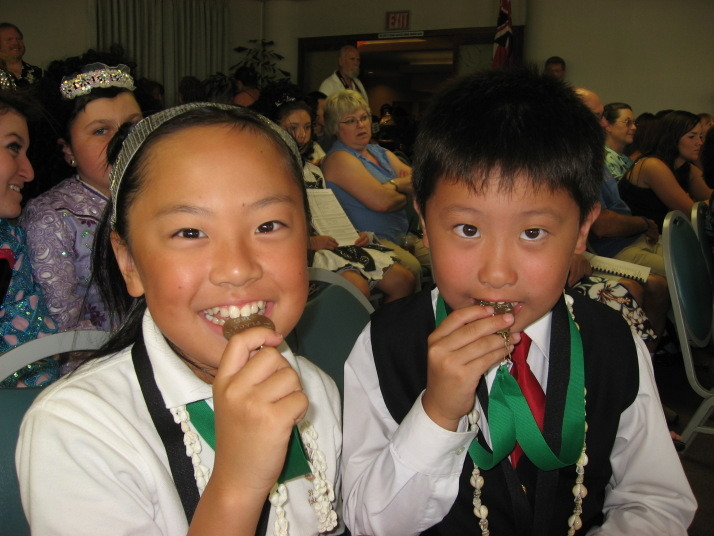 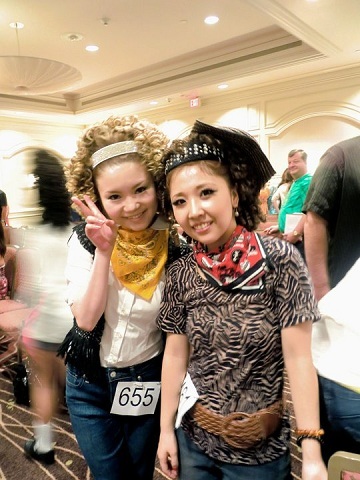 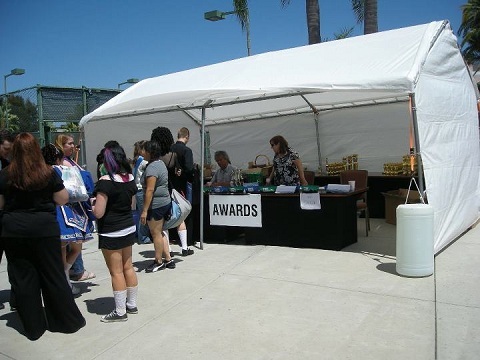 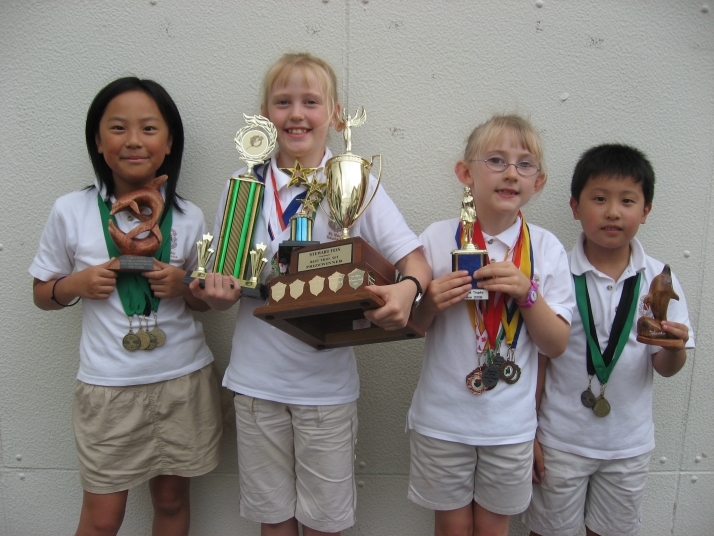 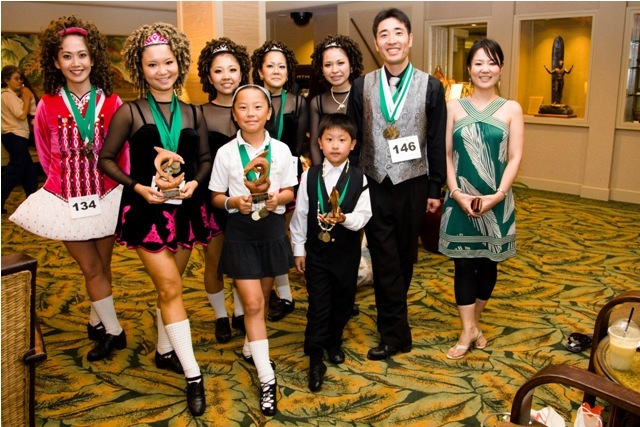 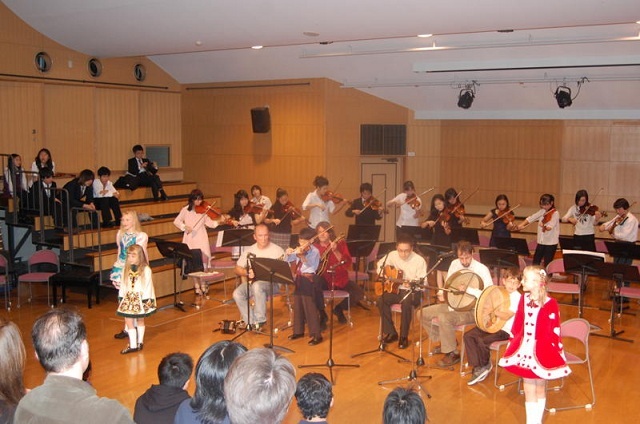 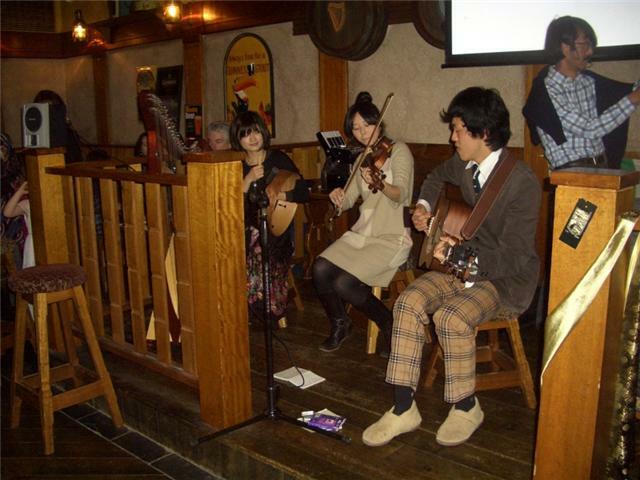 Special Trophy feis with Western style! 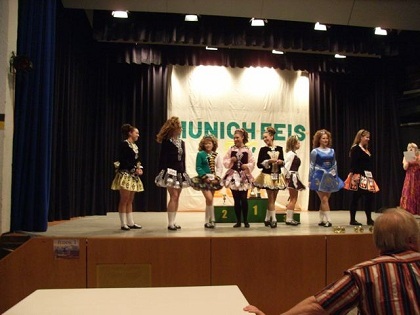 Practicing at park somewhere in Munich! 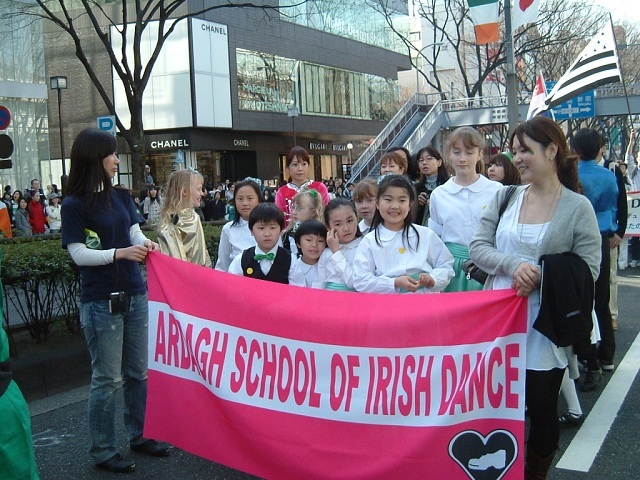 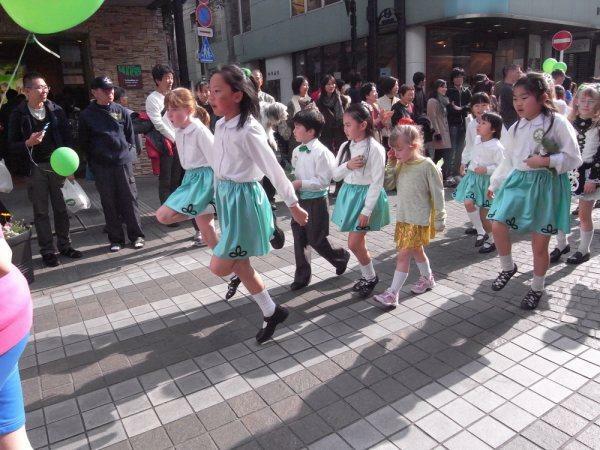 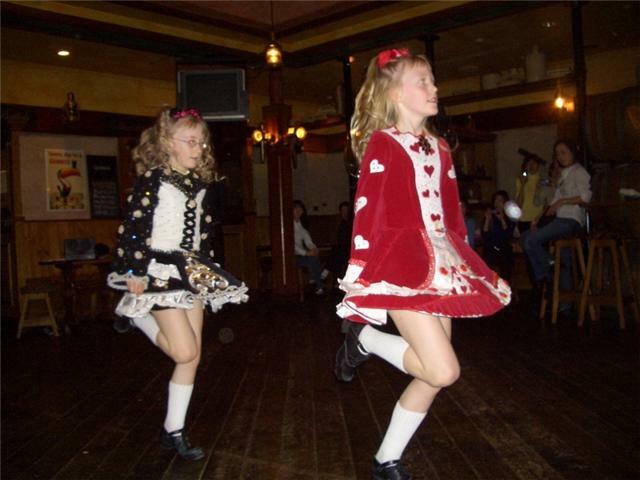 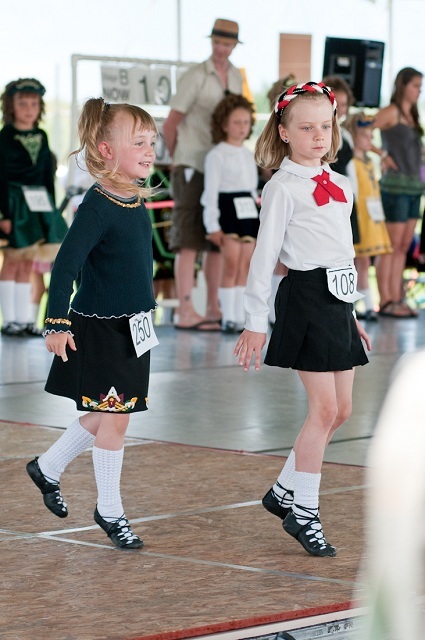 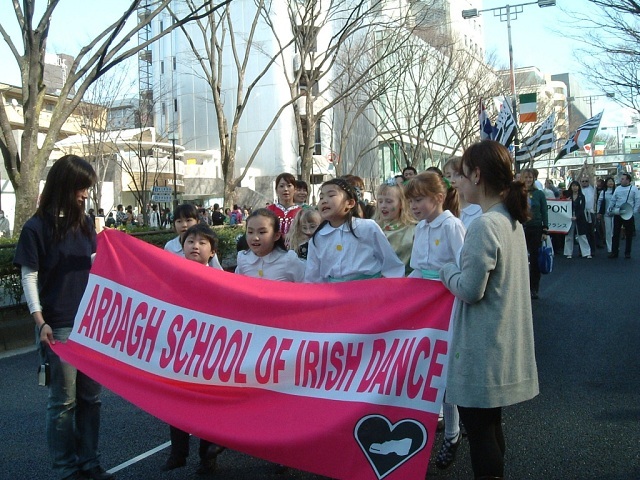 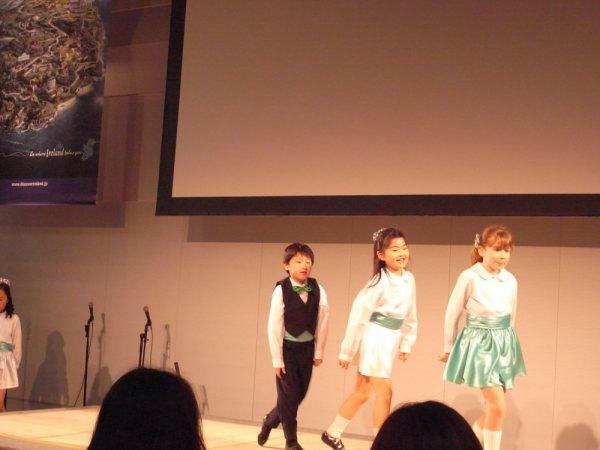 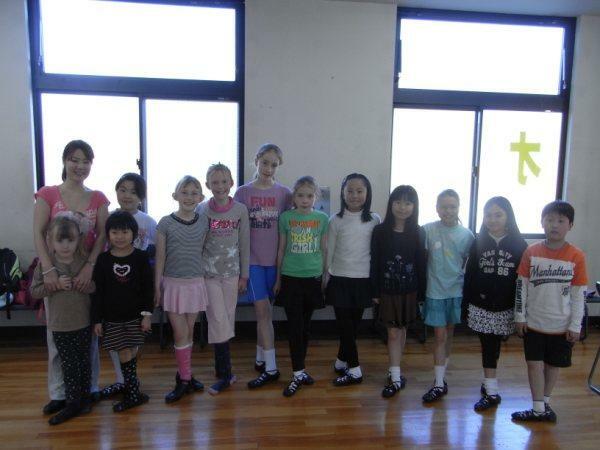 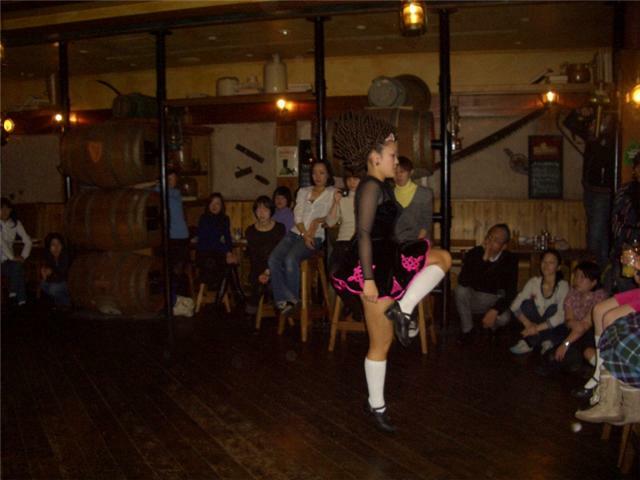 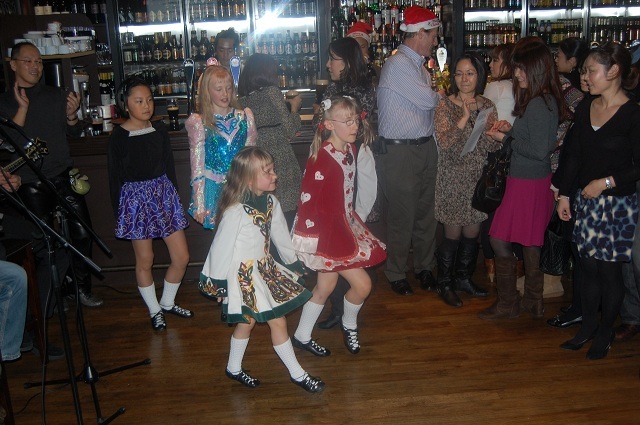 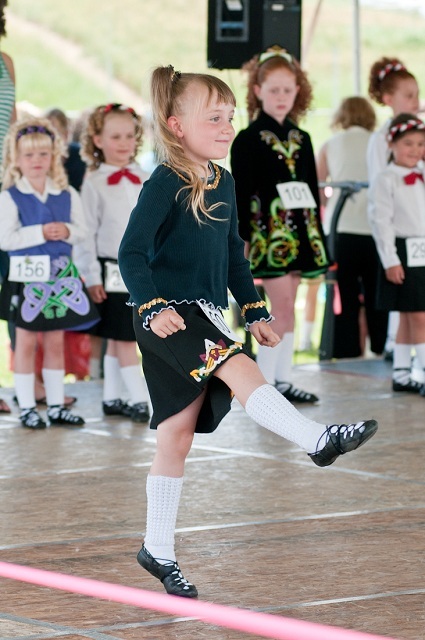 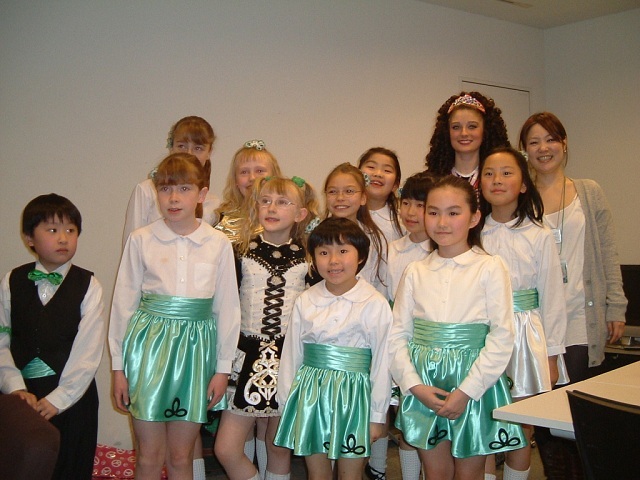 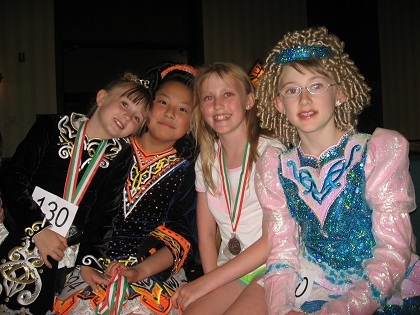 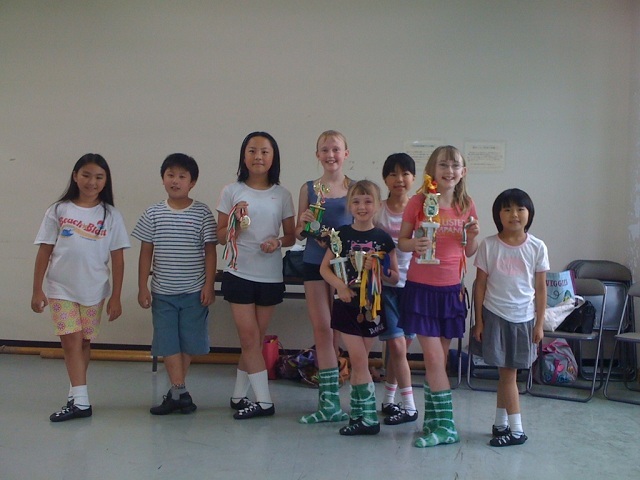 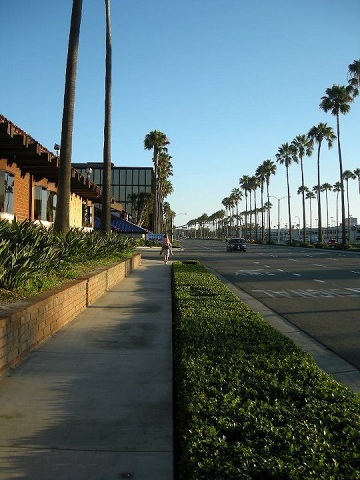 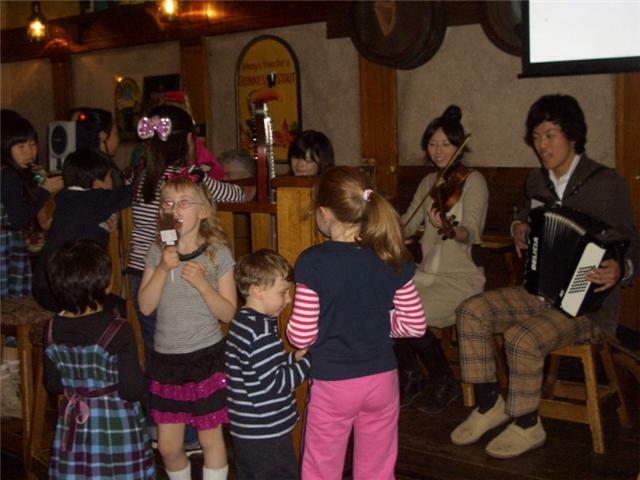 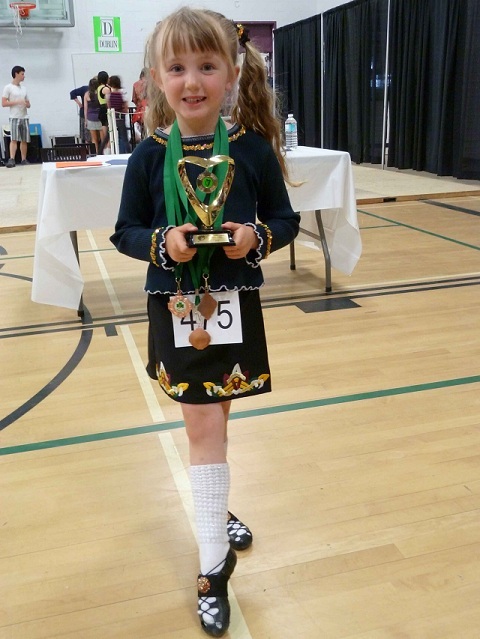 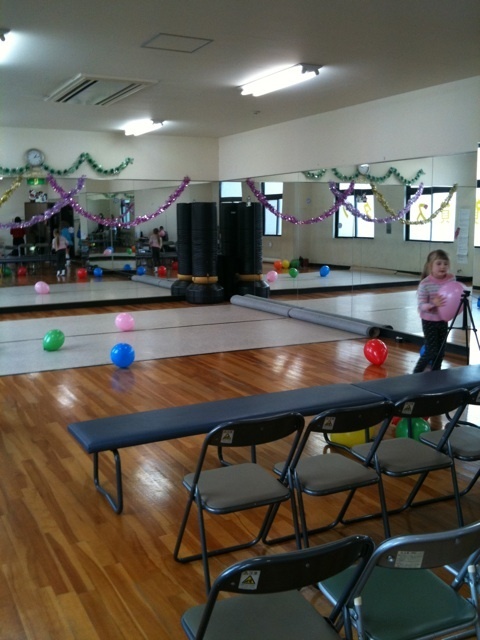 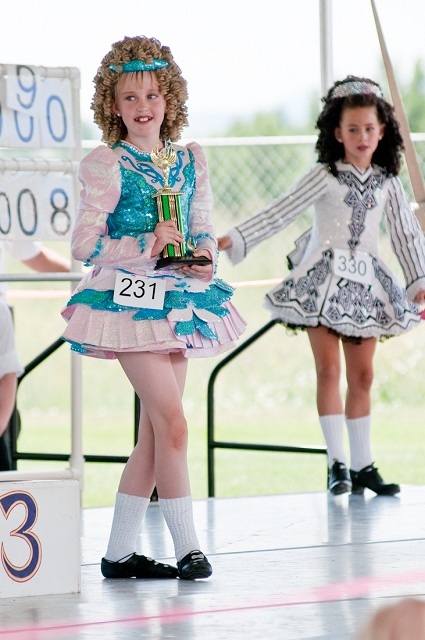 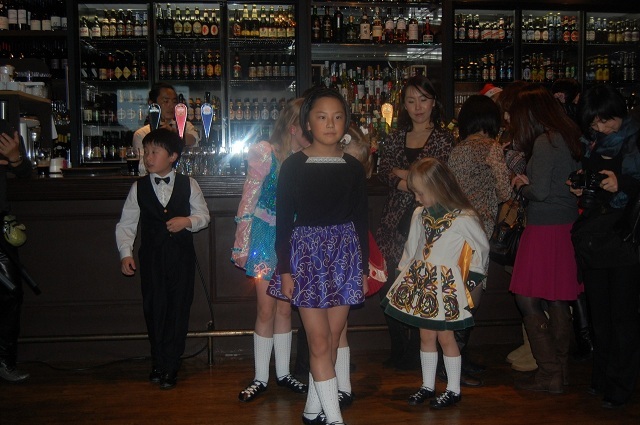 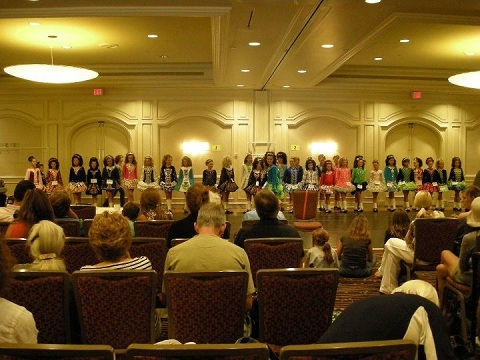 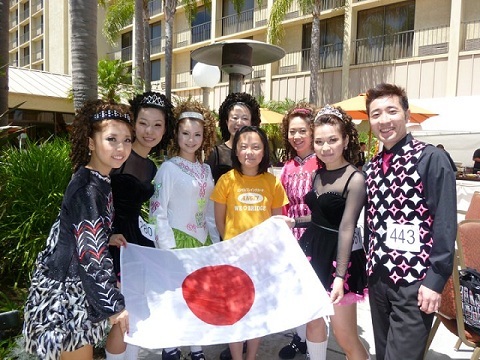 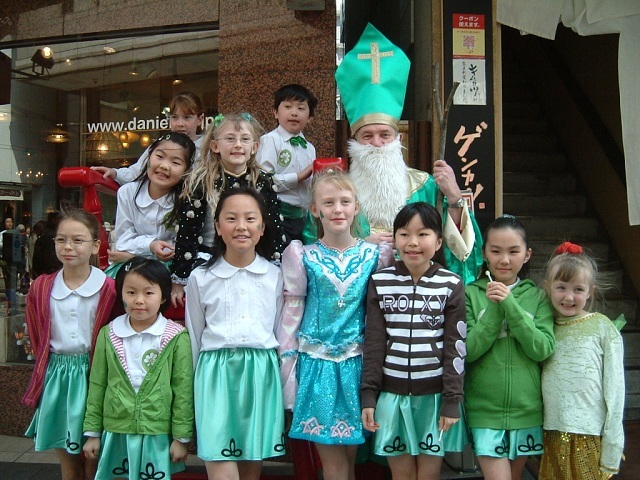 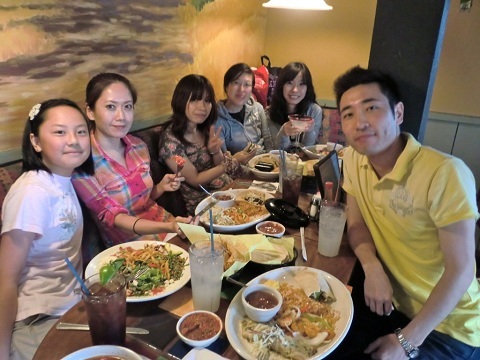 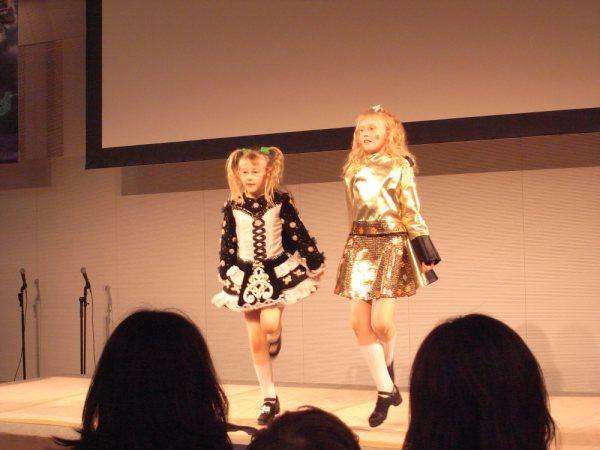 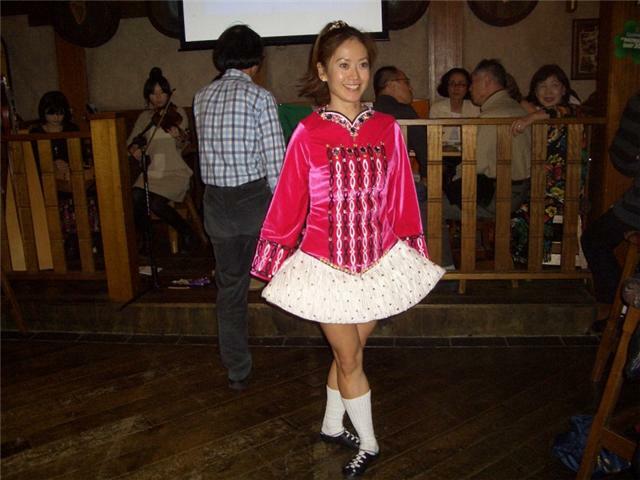 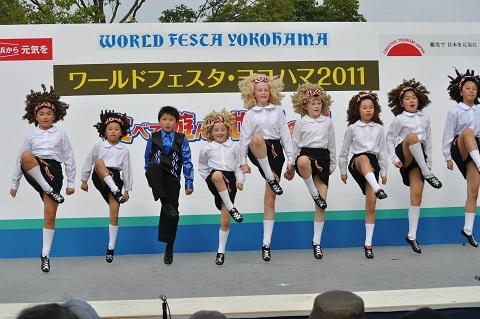 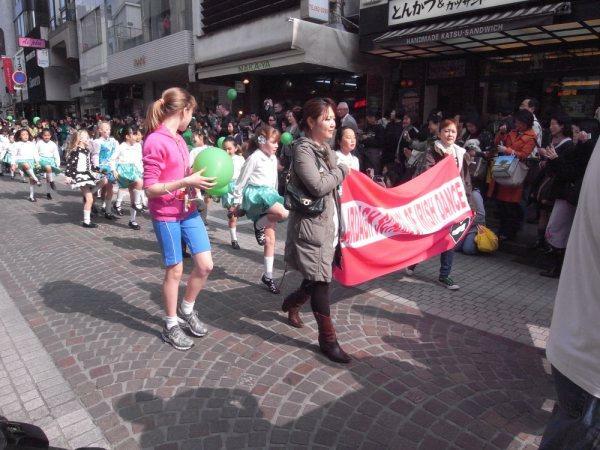 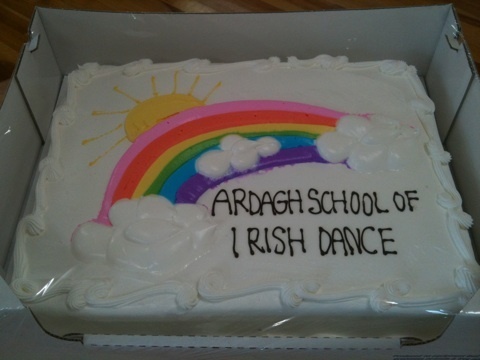 The members of Irish Dance Club in St. Maur joined!